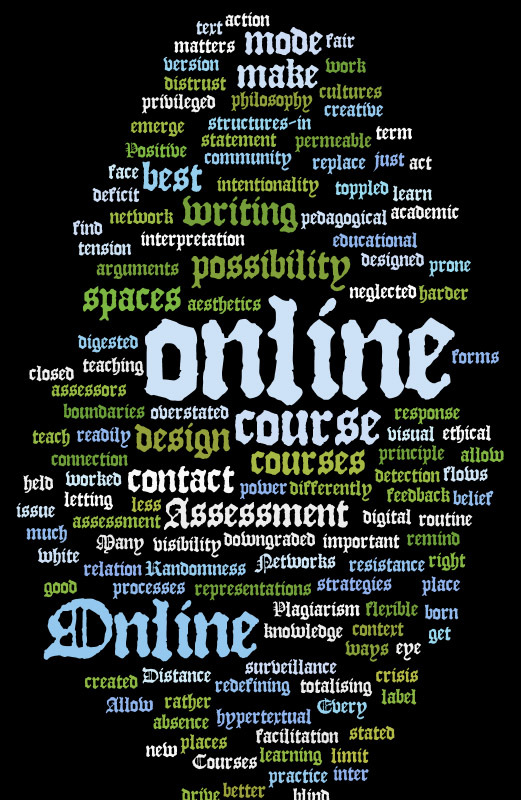 Next week is the University of Edinburgh’s Innovative Learning Week, 18-22 February 2013, and as part of it we thought we’d try remixing the Manifesto for Teaching Online and sharing the results. If you enjoy playing with words, pictures, videos, screencasts, web pages, and any other digital object that lends itself to mashing up or remixing, why not grab a line or an idea from the manifesto and join in? Use your own words and images, or sample some Creative Commons or public domain sources and some Web 2.0 tools. Check the manifestoto2013 wiki on the 18th for more ideas and inspiration. Remember, online can be the privileged mode! Next Next post: Happy Innovative Learning Week!